Not all foreign travelers need to get Vietnam transit visa when they travel to any country but they must transfer in Vietnam. According to the law, Vietnam transit visa is normally valid for 5 days and this kind of visa can only be granted for groups in tour accompanied by a tour guide. 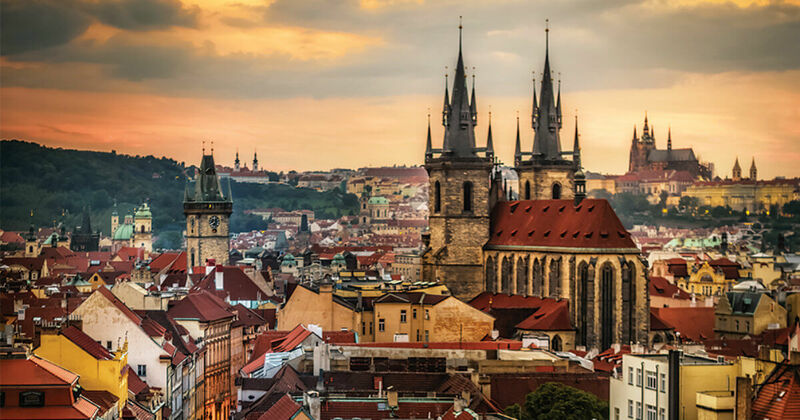 Any tour which need a transit visa must supply detailed itinerary and provide with guarantee letter from the travel agent organizing the tour. Danish passport holders will be granted a transit visa through Vietnam if they obtain below documents. 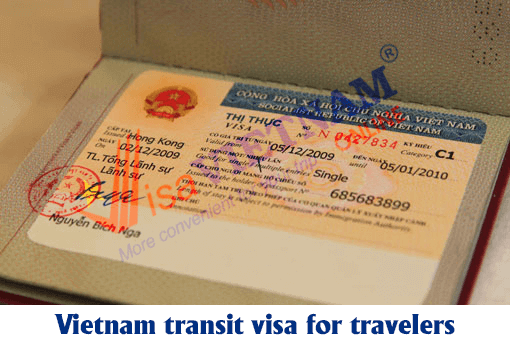 Needed documents you should prepare: a passport which is valid above 6 months, a ticket which specifies the third destined country, a visa granted by the arrival country as mentioned (in case there is no visa, the arrival country must be in list of Vietnam exemption from visa to enter Vietnam). Transit area shall be proclaimed and restricted by the authority in which Danish visitors shall stay in during transit duration. – With transit by air, Danish travelers are free from visa requirements. However, they must stay in the restricted transit area at the airport and wait for the connecting flight to the destined country. – In case Danish passport holders wanting to go outside the transit area for any purpose, that individual shall become a subject for a compulsory transit visa in accordance with specific transit duration. Danish citizens traveling to Vietnam by cruises and having to transit through Vietnam are free from visa requirement but must stay in a restricted transit area such as ports in which their ships are anchoring. In case Danish nationals want to go outside the transit area for tourism purpose, they must apply services from an international tourist company who must present travel program of the foreigners in details to the competent authority. Danish citizens whose country are in Vietnam exemption list of visa to enter Vietnam will be free from visa requirement in a particular length of stay stipulated by the authority.Unless your country are in exemption list, you are recommended Vietnam visa (stamped on passport in case granted at Embassy/Consulate) or visa approval letter (issued by the Immigration Dept in case getting visa upon arrival) in advance. 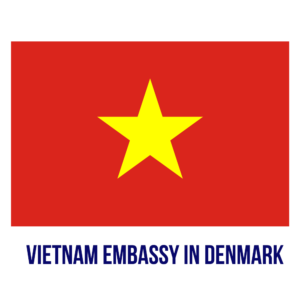 Vietnam Embassy in Denmark will supply you with all information about how to get Vietnam visa. Travel by a full-service airline (many low-cost airlines such as Jet Star and Vietjet Air will not provide travelers with transit support service even in a very short of time). In conclusion, you should find out carefully about Vietnam transit visa when planning your trip to this country, in order to avoid unwanted trouble. Some airlines also supply transit support but some do not. You know, without a transit visa, you may miss your flight.